In this spine surgery lecture, the author looks at the immediate postoperative care and pain management of spine surgery patients. 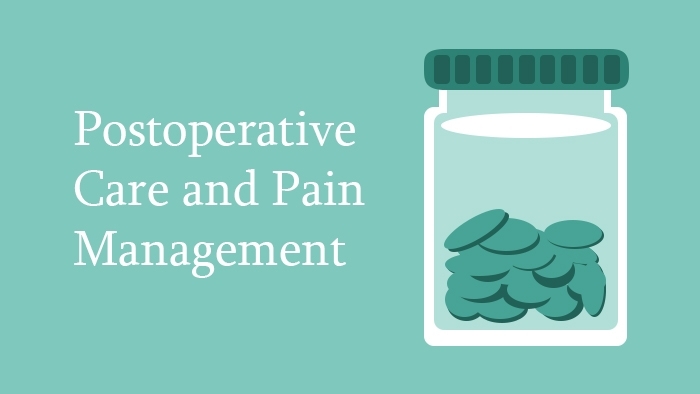 This spine surgery lecture looks at the postoperative care and pain management of spine surgery cases who have undergone moderate to major surgery. 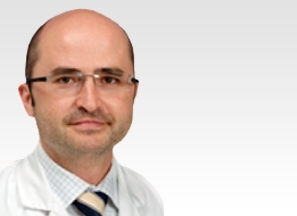 The lecture covers the morbidities affecting the management of compromising factors in the perioperative period which have a profound effect on the postoperative complications, including the major pulmonary, cardiac and haematological complications occurring in the early postoperative period. The parameters requiring assessment are also discussed. Finally, the pain management plan is discussed, along with the strategies which can improve pain relief with minimal complication risk. 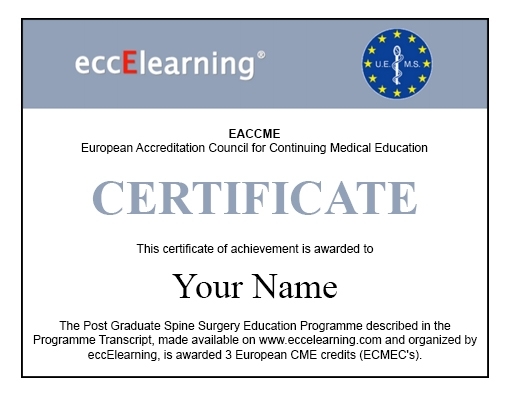 To correctly evaluate postoperative spine surgery patients. To assess the postoperative haemodynamic and neurological status. To establish a patient-adapted pain management concept.